Can you guess where your two jaded romantics are going this summer? Yep, we are going to the French capital – the city that redefines the idea of romance – Paris! We have been nursing a desire to take a trip to our favorite continent, Europe, since a year now! So, we have finally booked a wee apartment for ourselves and are all set to explore the cliche as well as hidden places in Paris. It’s about time to take the romantic jaunt to la belle Paris! And goes without saying, “We are excited”. We are so enthused about exploring the winding back streets and avenues as the artistic vibrancy reflects in each and every corner of the city. It’s rather simple to romanticize Paris. And we have a plan. We are going to sit in a park with a bottle of champagne, cheeses, and breads, and just watch the world go by! The first thing that springs to mind with the very mention of Paris is indeed ‘The Eiffel Tower’. 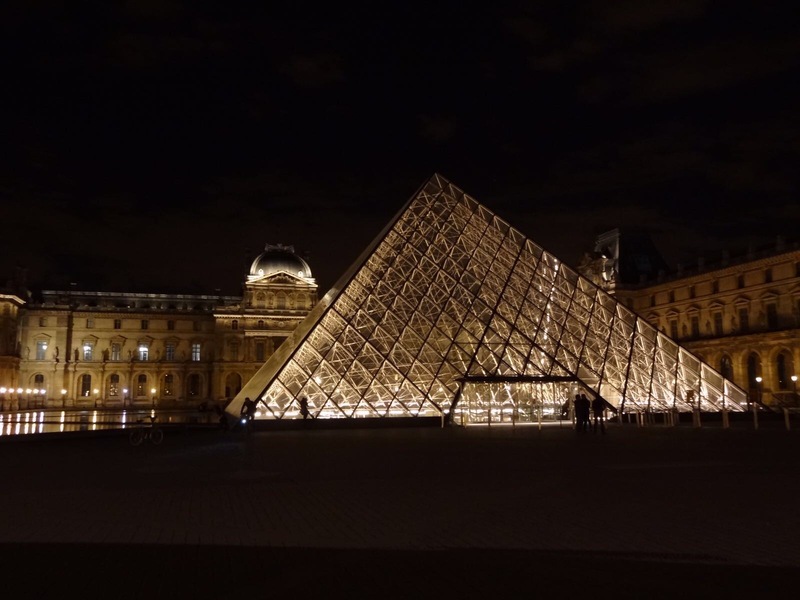 So a mandatory visit to the Eiffel, the Notre Dame Cathedral, Louvre Museum and Champs-Élysées has been set onto the list of places to visit in Paris. We just wish to view the monuments in their glory without being heckled by dozens of people. 3. Walking through the gorgeous alleys! A walking tour around Paris means lots of exploration, lots of food tasting, and lots of fun! We have also decided to walk through the famous catacombs i.e. the underground ossuary filled with remains of nearly six million people. Given my love for horror stories and the paranormal, I think this shouldn’t be avoided at any cost! Now that’s going to be something, right! Well because you need to walk a lot, it is best to dress appropriately for your Paris getaway as well. I have heard one of the best things to do in Paris is experiencing their dining etiquette. There are bakeries and cafes by the dozens which might leave the first-time visitors a little overwhelmed and baffled at the same time. But the absolute must-try have to be crumbly croissants and crepes. Satiating our taste buds with the Parisian delights is going to be on top of the list. We are particularly excited about renting a car in Paris and exploring the picturesque city. It is easiest to pick out the character and charm of a place when you are driving around. For now, we have booked our airport transfers with an acclaimed company, Top Paris Transfer Service Company. We were drawn to it because we read some amazing reviews about their transfer services and how courteous their staff is. So why not! That’s it. We are all set to unravel the magic of this Magnifique city! Planning a trip to Spain? You might want to read our Ibiza guide! Here are some do’s and don’ts for planning a visit to Barcelona. Paris is so beautiful with it’s famous landmarks and romance that encases the entire city. I was just there last month for only a few days, but I already miss it… and the pastries! lol. Have so much fun! It truly is a visit city. It’s really nice that you’re going to Paris guys!! Last time I was there was in 2014. If you have a chance visit Places des Vosges cuz is really nice. As the all Les Marrais neighbourhood. Love, love, LOVE Paris. It’s a big city, so it’s not always as crisp and clean as you’ve seen in movies, so don’t let that surprise you! But it’s not nearly as bad as other cities I’ve been to. And I love the plan to sit in a park with your champagne and cheese and watch the world go by. 🙂 My hubby and I spent one afternoon in Le Jardin du Luxembourg, and it was a beautiful, peaceful, restful time. We just read books and sipped coffee we got at a little cafe there. Ahhh… that’s a good memory! We hope you guys have a wonderful time in Paris. It looks like an amazing city. We didn’t make it there on our European adventure, but we hope to get there one day! hope you both will enjoy Paris to the best. I also liked Montmarte for sunsets and little live band. Till then you can read about our Andaman experiences! I think we have pretty similar things to do and see if I were to go to Paris too. 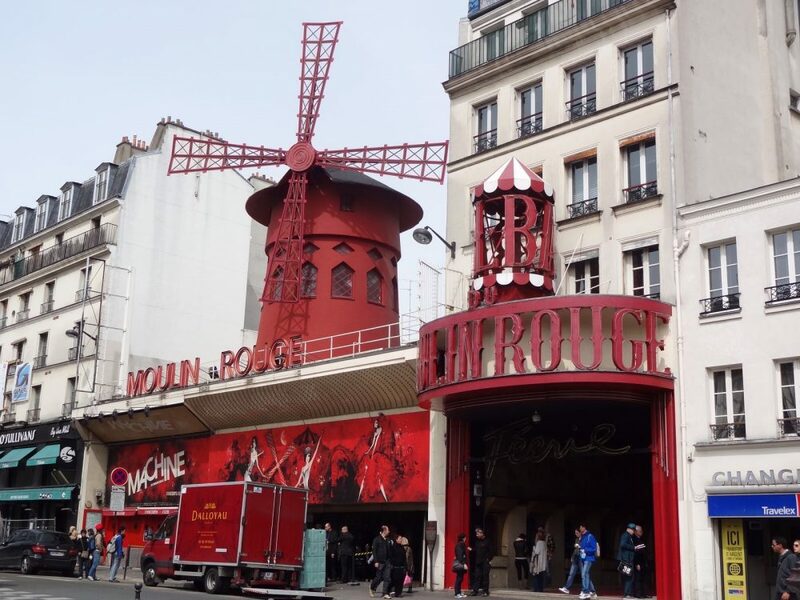 Have you read about the Paris Greeters? 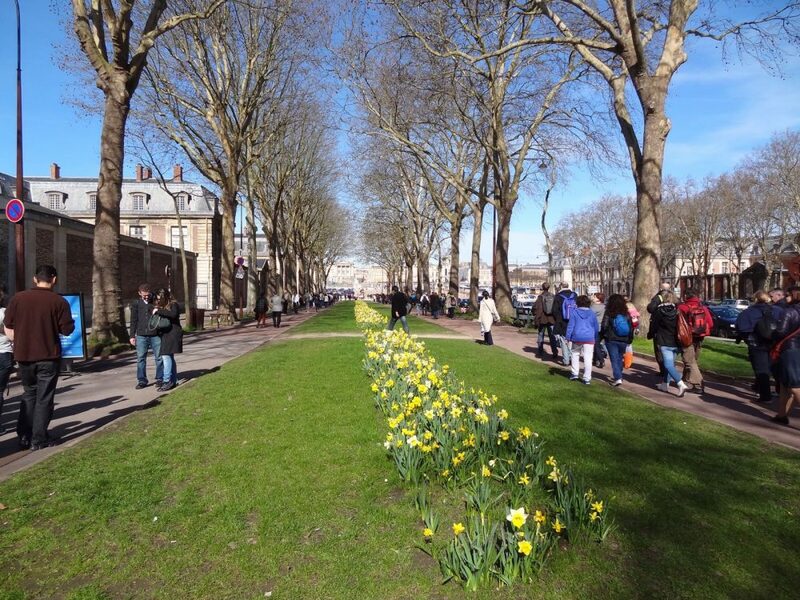 They are volunteers who are keen to be tour guides and will show you around Paris. I just read about them recently. I would love to get in touch with them because they are locals who know the best places in Paris. You’ll have a lot of fun in Paris. There’s just too much to do and we’ve been there twice already! We took a break from big city destinations and just finished our trip in Banff, Canada!